All you need to encourage a love and enthusiasm for reading and writing from a young age. Benefit from the experience of key educators across the Caribbean regions who have carefully designed this resource to give your KG students exactly the right introduction to the Language Arts curriculum. 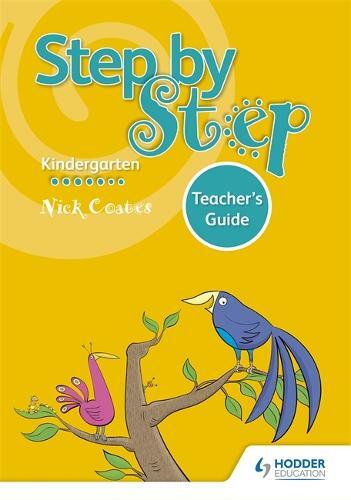 This book accompanies the Step by Step Kindergarten Student's Book, 9781510414143.